Technological innovations are driving the growing adoption of timber and mass wood systems in construction projects, with developers benefitting from improved productivity and speed of execution. Thanks to smart technology, revolutionary advances are taking place in the offsite manufacture of timber frame and mass wood buildings for residential and commercial projects. 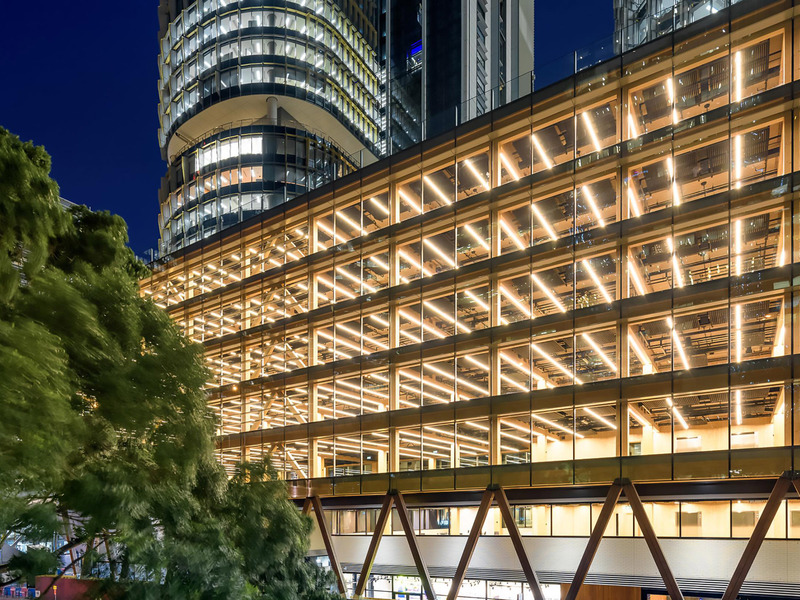 These exciting developments in the timber offsite construction space will be showcased at a dedicated conference and exhibition being organised by Frame Australia in 2019. Featuring prominent local and global experts, the conference will cover topics exclusively devoted to timber and mass wood building construction. Delegates to the event will appreciate the worldwide transformation that is taking place in the construction space and how building costs are getting reduced. While the Australian building industry has been slow to change, the increasing shortage of skilled labour has now become a key driver for greater adoption of these innovations, with new timber and mass wood offsite prefabrication facilities emerging to meet the growing demand. The US market has shown significant growth in prefabricated housing over the past year with several large corporations moving to mass production of buildings. These include Sidewalk Labs, an Alphabet (Google) company, with new construction methods and flexible building designs enabling radical mixed-use and walkable neighbourhoods that reduce the cost of housing. Katerra, a US based technology company is another example of this trend and is on a mission to change, by optimising every aspect of building design, materials supply and construction. “The benefits of off-site manufacturing are many," says Katerra architecture president Craig Curtis. Curtis adds that this approach represents a wholesale shift of mindset from one-off projects to repeatable products, for mass production of componentised buildings. The Frame 2019 Conference will also offer suppliers the opportunity to access expanding building construction markets with an exhibition display booth. The conference will be held on Monday and Tuesday 17-18 June at Crown Promenade Melbourne.